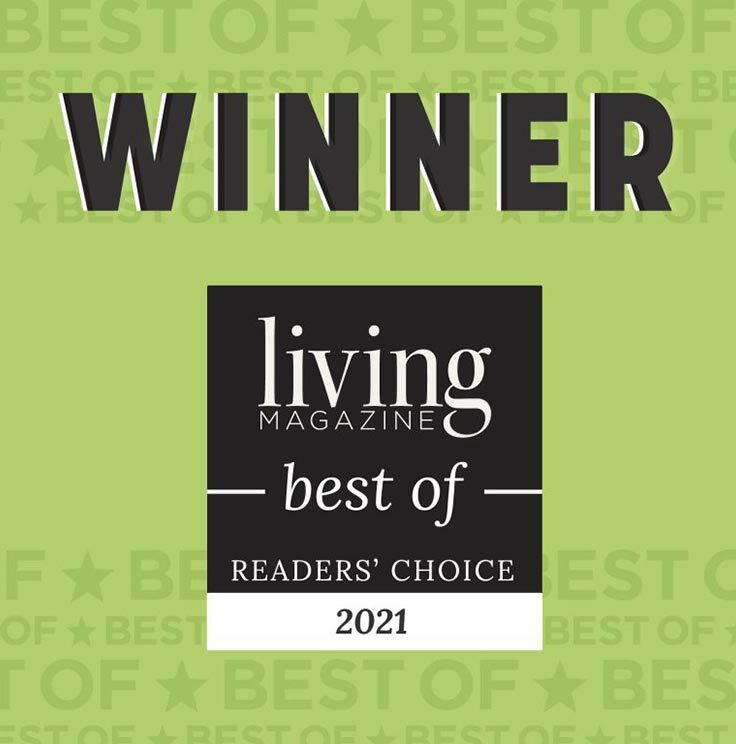 About North Dallas Ear Nose and Throat - Dr. Morris Gottlieb specialist in Dallas, North Dallas, Garland, Richardson, Murphy, Wylie, Sachse, Fort Worth TX, Plano TX, McKinney TX, Arlington TX, Frisco TX, Southlake TX, Denton TX. About North Dallas Ear Nose and Throat - Dr. Morris Gottlieb specialist in Dallas, North Dallas, Garland, Richardson, Murphy, Wylie, Sachse, Fort Worth TX, Plano TX, McKinney TX, Arlington TX, Frisco TX, Southlake TX, Denton TX. North Dallas Ear, Nose, and Throat, PA is a specialist practice in Richardson, Texas, a suburb of Dallas. 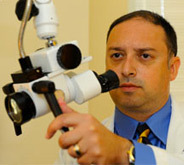 Dr. Gottlieb currently receives a variety of ear, nose, and throat cases from across the Dallas/Fort Worth metroplex. 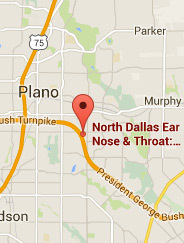 North Dallas Ear, Nose, and Throat, PA cares for problems relating to the head, neck, ears, nose, and throat. Patients ranging from pediatrics to geriatrics are welcome and areas treated include: allergy, sinus, voice, breathing, and hearing to mention a few. The specialty that involves diagnosis and treatment of the ears, nose, throat, head, and neck is known as Otolaryngology. Otolaryngologists are often referred to as ENT (ear, nose, and throat) doctors. 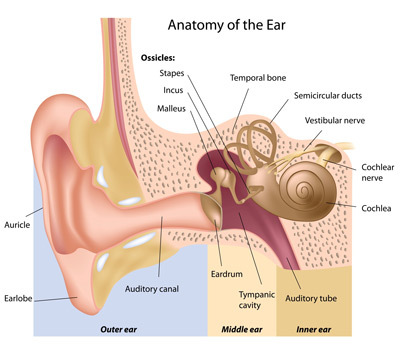 Regarding the ears, ENT physicians assess the outer, middle and inner ear conditions. Medical and surgical treatments are available depending on the type of problem. Nasal (nose) problems are often related to sinus and allergy problems. Breathing, snoring, sleep apnea and voice difficulties make up the throat portion of the practice. Head and neck problems include tumors and thyroid problems. Medical and surgical treatments are available depending on the type of problem. North Dallas Ear, Nose, and Throat, PA is a “full service” Audiology facility. Our audiologist is trained to evaluate, recognize, and diagnose hearing loss and its causes for all age groups. Our clinic also offers a wide range of hearing aid services to help improve difficult hearing situations. Many people are unaware that there is a problem with their hearing. Hearing loss occurs gradually in most cases and is usually not noticeable in the beginning. The following questions should be used to identify someone who needs their hearing checked. Do you turn up the television or radio louder than others prefer? Do you have a hard time following conversation in a noisy environment such as a restaurant? Is it easier for you to understand men’s voices? Does difficulty hearing cause you to visit friends or relatives less often than you would like? If you can answer yes to any of these questions, you may have a hearing problem and it could be time to have your hearing tested by our audiologist. Along with the doctor, the audiologist will help to determine appropriate treatment for hearing loss by combining a complete history with a variety of specialized auditory assessments. In addition, audiologists dispense and fit hearing aids as part of a comprehensive program for improved hearing.